Following a two-day NATO summit in Brussels, Secretary General Jens Stoltenberg announced that the alliance plans to stay in Afghanistan, being committed to restoring peace there. Speaking to Radio Sputnik, Rahimullah Yusufzai, a political and security analyst and expert on the Taliban, explained why NATO does not want to leave the country. Sputnik: In your opinion, why is it that NATO has decided to remain in Afghanistan, despite high losses among Afghan forces? Rahimullah Yusufzai: You know it is still an unfinished job. The NATO forces, led by the US, had intervened in Afghanistan and they were hoping to bring peace and defeat the Taliban*. That did not happen, even after 17 years of fighting. So they are still there with reduced strength. Earlier there were about 150,000 foreign [troops] [in 2010] and now there are more than 60,000. 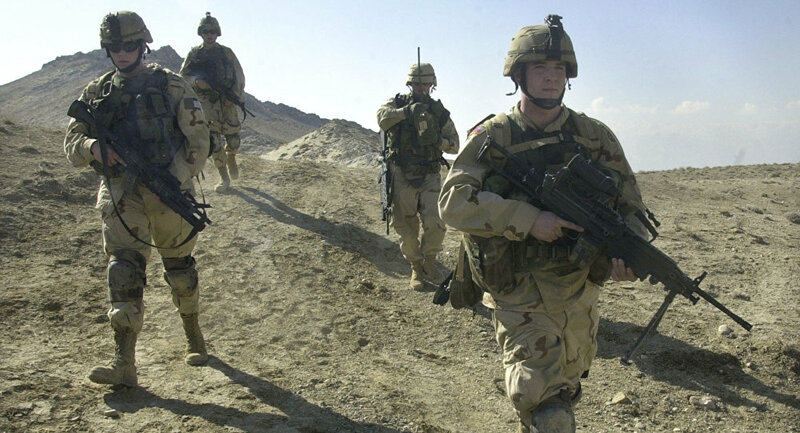 Another reason why NATO is still in Afghanistan is that they have been able to control their losses, because they are mostly based in air bases and their military bases, they are not really fighting, but just intervening and the Afghan forces are suffering or retreating. And the foreign forces mostly use air power. They use jet fighters, gunship helicopters and drones. The casualties are mostly being suffered by the Afghan forces. For the Afghan government, the Afghan forces are [the subject of worrying] compared to the NATO forces, whose casualties are few and who are not out there in the open trying to fight the Taliban. Sputnik: NATO Secretary General Jens Stoltenberg said that if NATO does leave Afghanistan, the country will be overrun by the Taliban within days and it will become a hub for global terrorist organizations, like ISIS (Daesh)*. Do you agree with that statement? Rahimullah Yusufzai: He is wrong in saying that if the NATO forces withdraw, then the IS [ISIS/ISIL/Daesh]* will take over. I don't think the IS is that strong. The most powerful group [is] the Taliban. The Taliban will be in control in a number of provinces, but I expect a lot of fighting before the Taliban can take over. So, the NATO forces are worried for two or three reasons. One is that they are not able to win this war. This is a big military alliance. 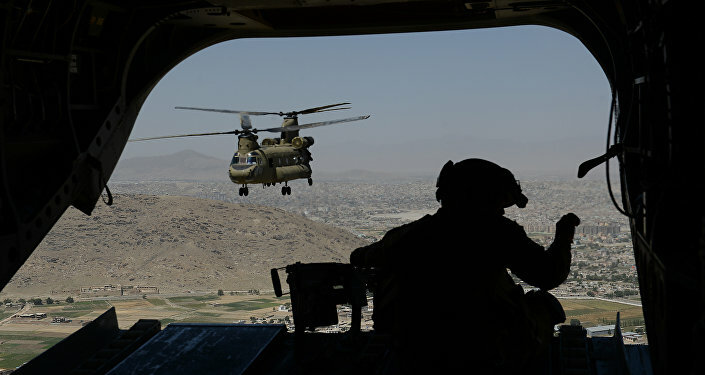 Troops from as many as 49 countries were based in Afghanistan all these years and the superpower, the US, has been trying, but has failed to defeat the Taliban. So that will be very embarrassing if the NATO forces want to withdraw without achieving a victory — and they want a victory at any cost. If they can't get a victory, then they want to negotiate with the Taliban on a peaceful solution and then they can have a face-saving withdrawal. So, that is a reason they want to stay there. Also, [they] believe that if they do not fight the militants in Afghanistan, then the terrorists will attack them in Europe and in the rest [of the world]. Thirdly, they are worried also about drugs… And fourthly they are worried about Afghan refugees, because if there is more fighting, a civil war, many more Afghans will be displaced and some of them will be heading to the West. These are the worries which keep the NATO forces in Afghanistan. Sputnik: A US Special Inspector General for Afghanistan Reconstruction (SIGAR) has said in a report that billions of dollars of Western foreign aid goes into Afghanistan. Is that really the case? *Daesh (ISIS/ISIL/IS/Islamic State), the Taliban are terrorist groups banned in Russia. The views and opinions expressed by the speaker do not necessarily reflect those of Sputnik.